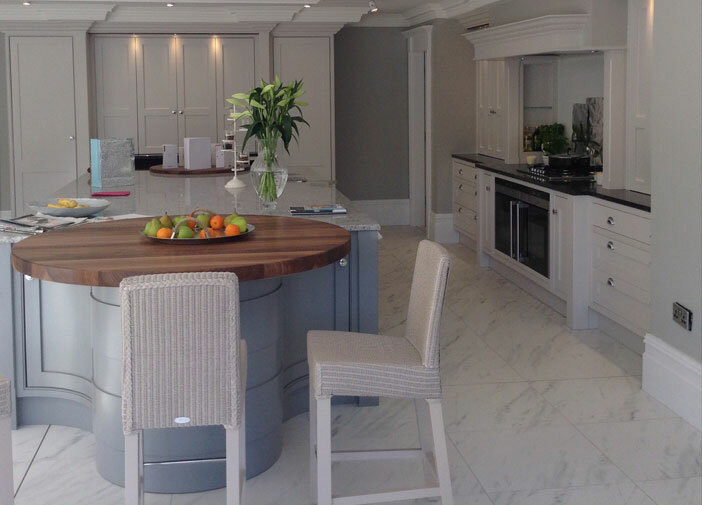 Robert Samuel is an innovative bespoke fitted furniture company based in Southport. 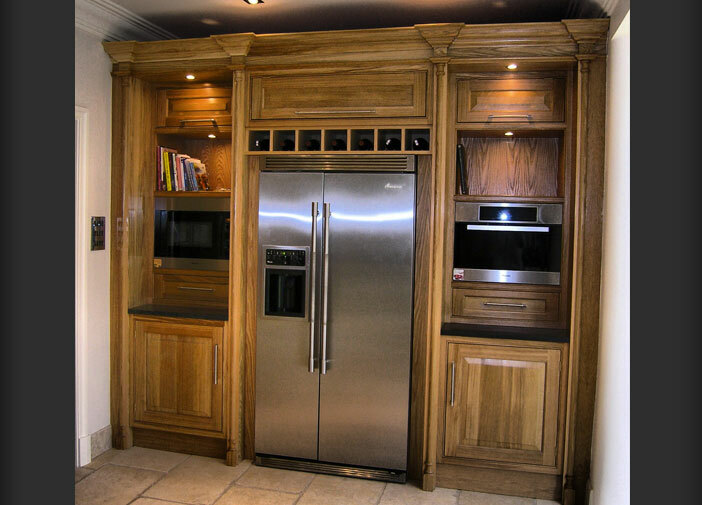 We have over 25 years experience in the design, manufacture and installation of fitted furniture nationwide. 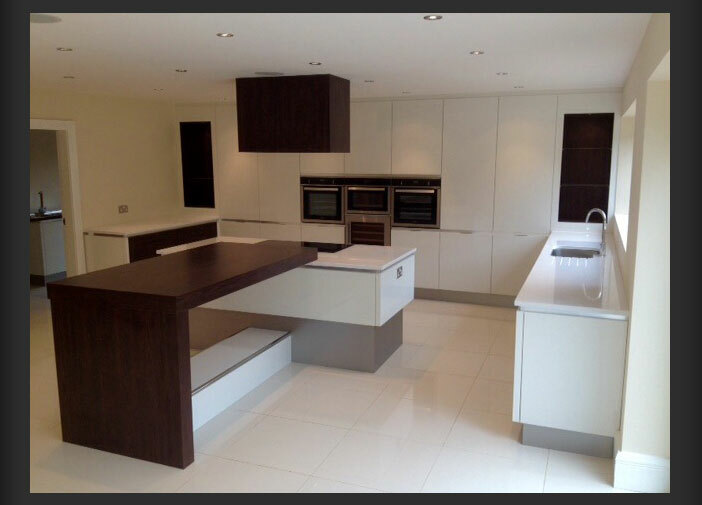 We specialise in fitted bedrooms, fitted kitchens and bespoke bathrooms. 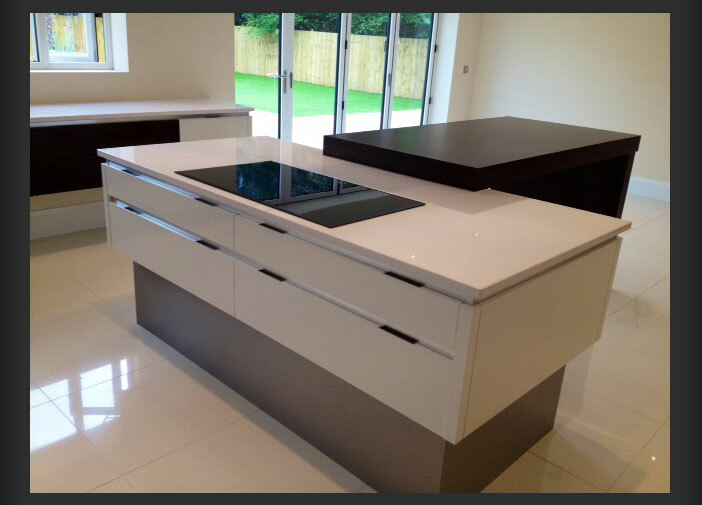 Using the latest materials and technology we offer an extensive product range with styles both modern and traditional for schemes to suit every type, size and age of home, from the latest vinyl finish, incorporating hinged, glass or mirrored sliding doors, to the more traditional painted and timber styles. 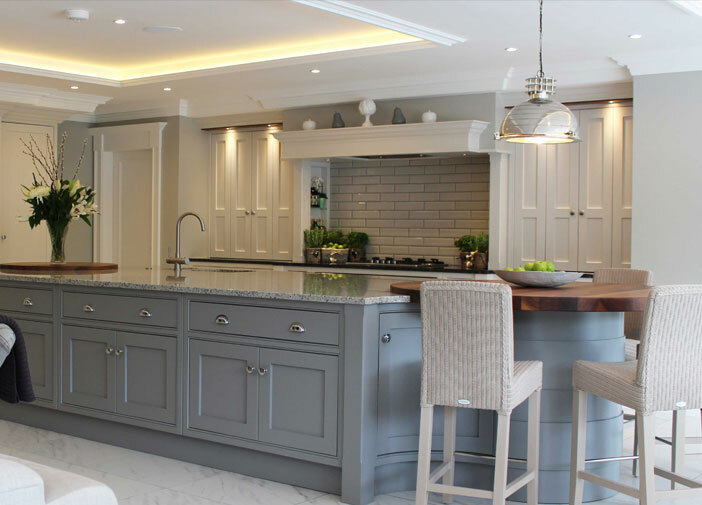 Robert Samuel draws on a wealth of experience to create stunning designs that contain original features which can be tailored to suit your individual specification. 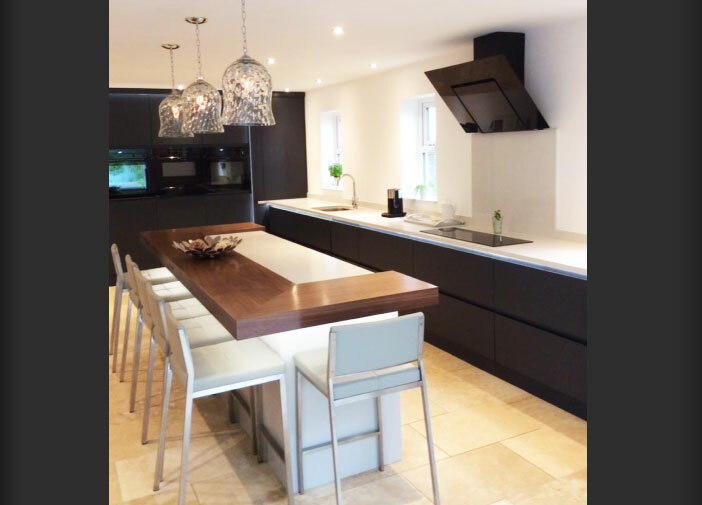 Transform your kitchen, bedrooms, bathrooms, studies, sitting and dining rooms to make them stylish, functional and comfortable. 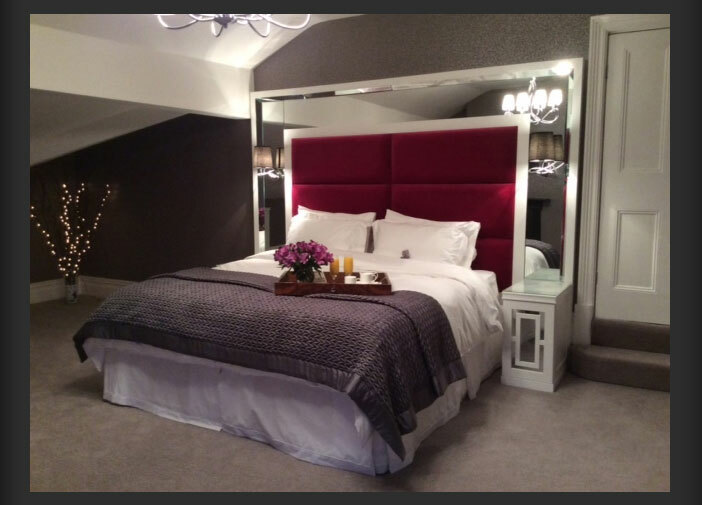 Loft spaces, asymmetrical rooms and alcoves can be incorporated to realise their potential, adding character whilst increasing their storage capacity. 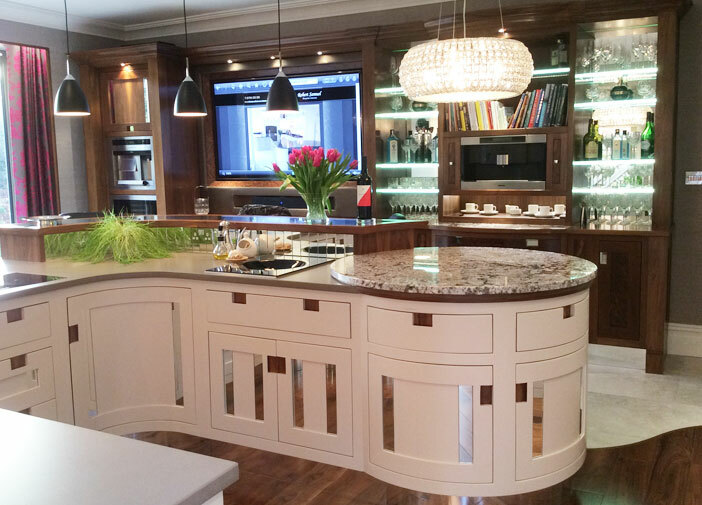 We can help you choose from a variety of options to transform your living areas into a beautiful special home reflecting both your needs and personality. 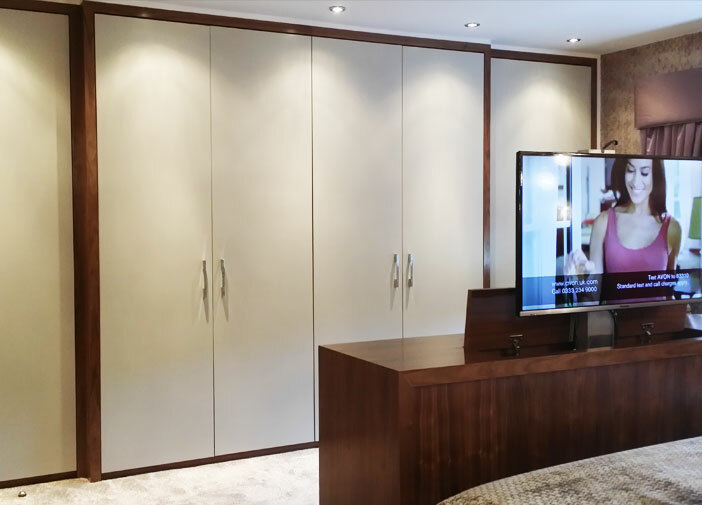 We also specialise in accommodating media equipment, radiators and boilers that fit aesthetically into elegant yet functional furniture and room designs.